Using the right tools, you will get the best results. Our heat presses make application easy and durable wash after wash. 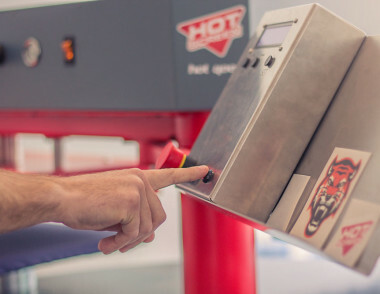 Hot 2000 is a heat press developed by Hot Screen from the ground up. The press is easy to operate and provides quick application with perfect results. The machine is durable and as easy to install and to use. If you would apply large volumes, we recommend you to use the HOT 4000. 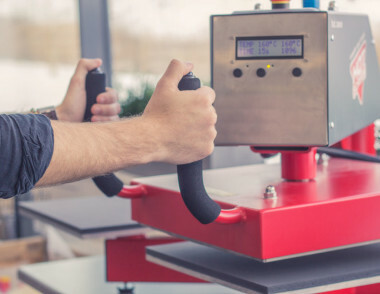 It is a carousel solution designed for efficient, industrial heating with a focus on ergonomics. Both easy and trustworthy.